The critically acclaimed, award-winning comedian and actor Catherine Tate, will bring THE CATHERINE TATE SHOW – LIVE to London’s Wyndham’s Theatre. 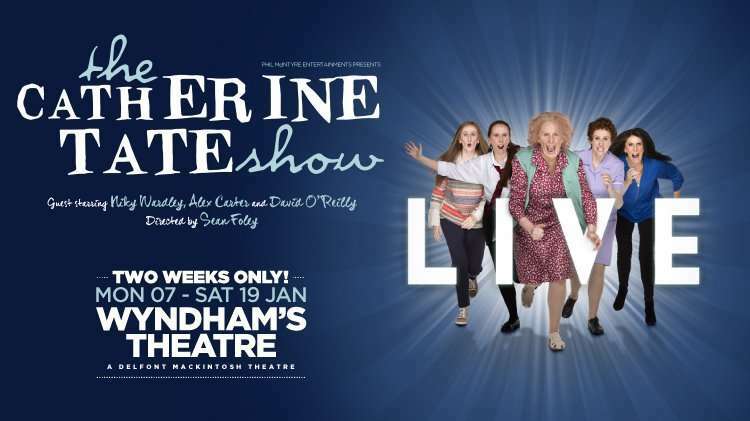 The Catherine Tate Show Live runs from 7 January 2019 until 26 January 2019 at the Wyndham’s Theatre, London. 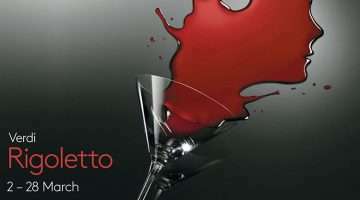 Why book The Catherine Tate Show Live tickets with us?